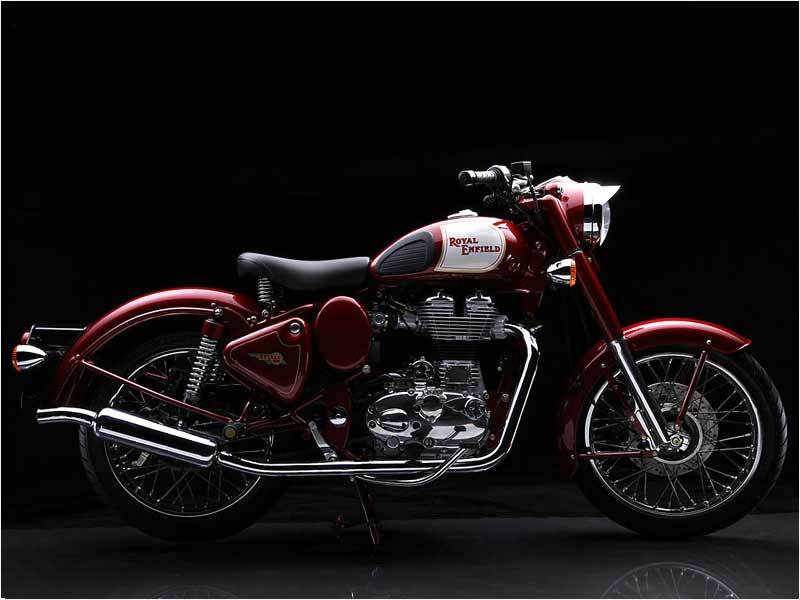 Royal Enfield opened its establishment in India in 1955 named as Enfield of India based in Chennai. It started assembling Bullet motorcycles with the imported components from UK. 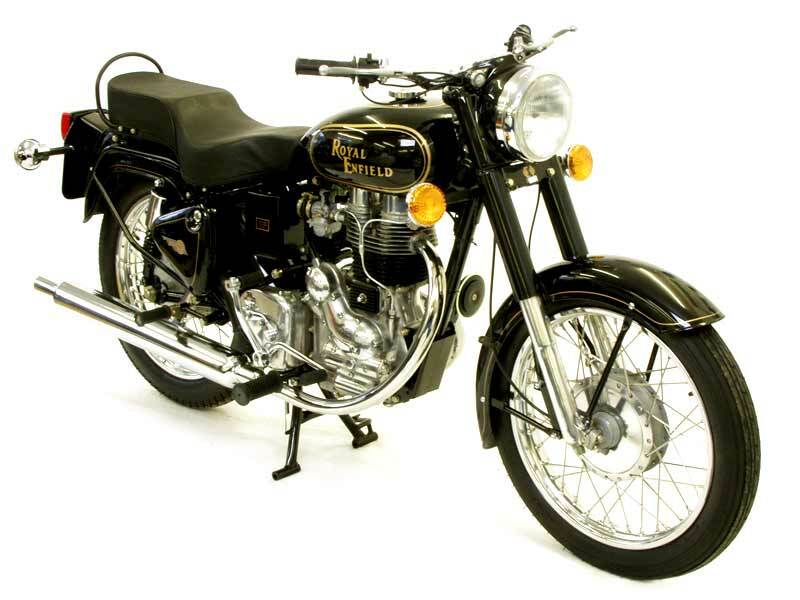 The original Redditch, Worcestershire based company dissolved in 1971, but Enfield of India continued, and bought the rights to use the Royal Enfield name. In 1955, the Redditch Company partnered Madras Motors in India in forming 'Enfield India' and gave the licence to assemble the 350 cc Royal Enfield Bullet motorcycle in Madras. Under Indian law, Madras Motors owned the majority (over 50%) of shares in the company. In 1957 tooling equipment was sold to Enfield India so that they could manufacture components. The first machines were assembled entirely from components shipped from England, but by 1962 all components were made in India. The Indian government badly needed a motorcycle suitable for its police and army which they could use for patrolling. The Bullet was chosen as the most suitable bike for the job. The Indian government ordered 800 350 cc model Bullets. 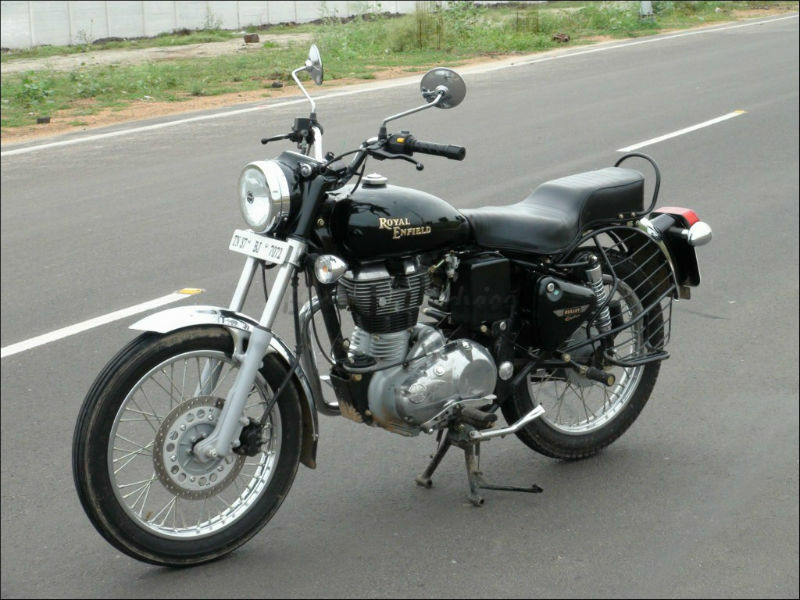 From that time onwards Bullet has been very popular in India and it is considered as the best purposeful bike for long journey and hilly terrain. 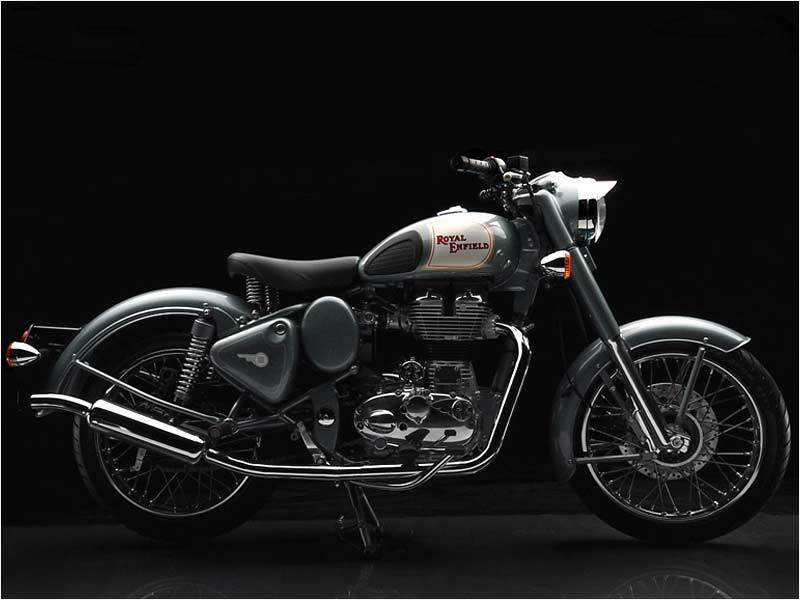 Royal Enfield is the oldest motorcycle company in the world still in production and Bullet is the longest production run model since inception. 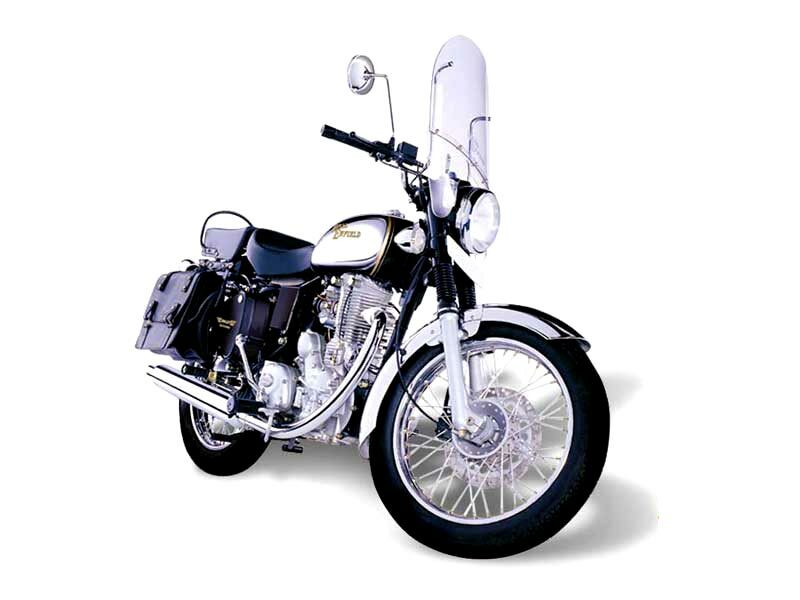 Bullet Standard 350 is a chopper-like motorcycle with great handling, powerful pick up and magnetic personality. Explore the review to check the features, technical specifications & price in India. Classical macho look, top end performance and wonderful features are the best describing words for Electra 5S. Read on the review to get the features, technical specifications & price in India. Bullet Machismo 350 is a wonderful blend of Standard Bullet and Thunderbird with the legendary riding posture. Read on the review to get the features, technical specifications & price in India. Bullet Machismo 500 LB is a power-packed bike with aggressive look and zipping performance on the highway. Explore the review to get the features, technical specifications & price. 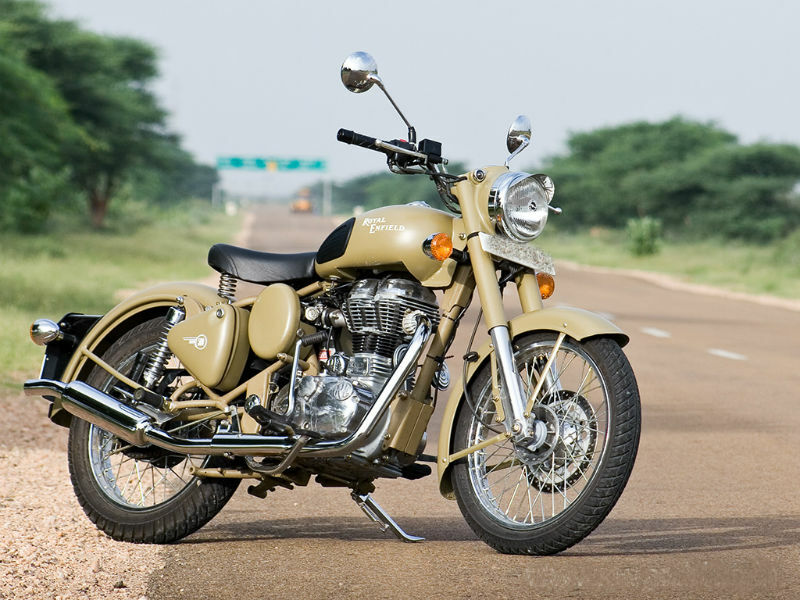 Royal Enfield Bullet Electra Twinspark is a powerful bike with heavy wheels ruling the Indian roads conditions. Read the review to know the features, price & technical specification. 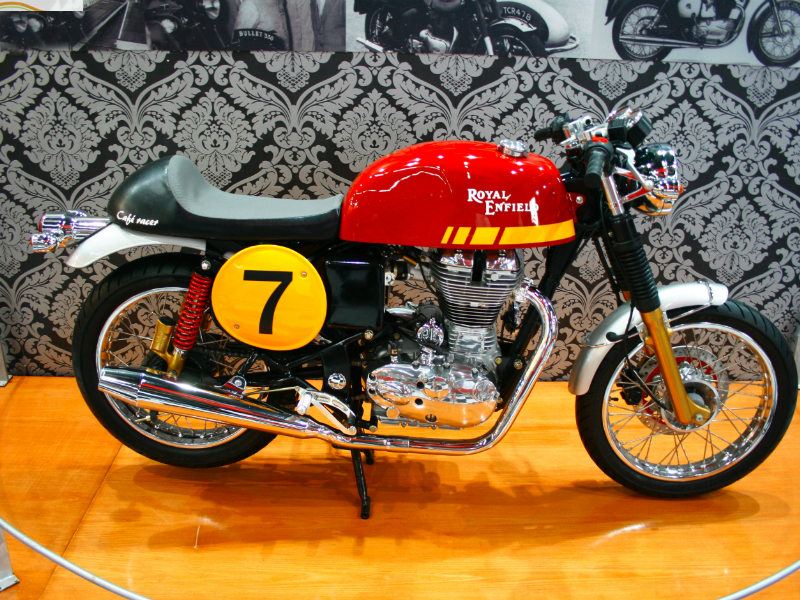 Royal Enfield Cafe Racer is a uniquely structured classic vehicle with the great performance. Read the review to explore the features, technical specifications & price. 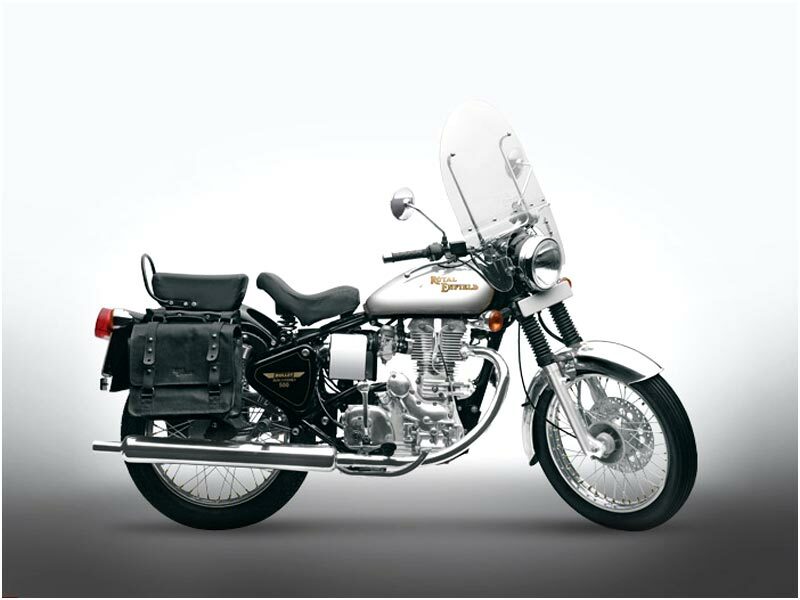 The new Enfield Classic 350 is a scaled down version of Classic 500EFI with the enticing features and comfortable ride. Read the review to get the feature, technical specification & price. The new Classic 500EFI is a technologically improved motorcycle with a good combination of classic and the new age contemporary look. Read the review to know the feature, price & technical specification. 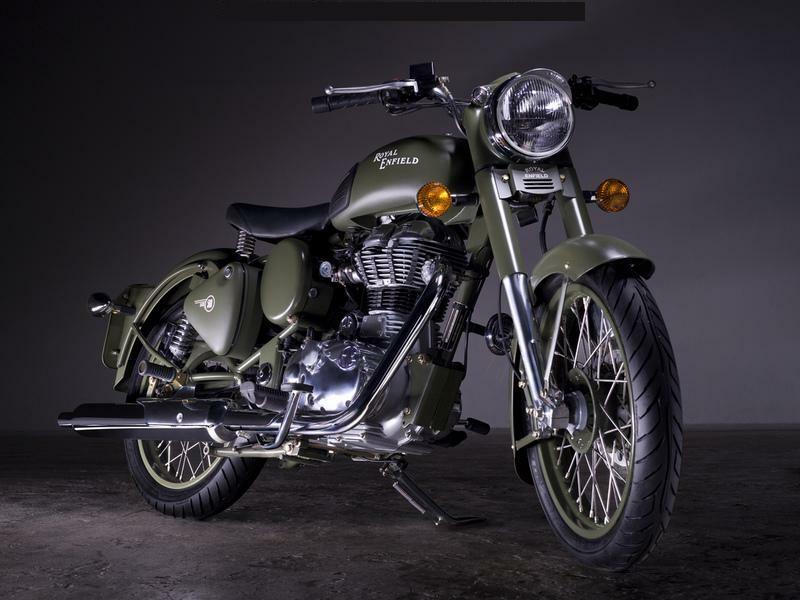 Royal Enfield Classic Battle Green is a heavy duty performer keeping its battle field color and design. Explore the review to check the features, technical specifications & price in India. 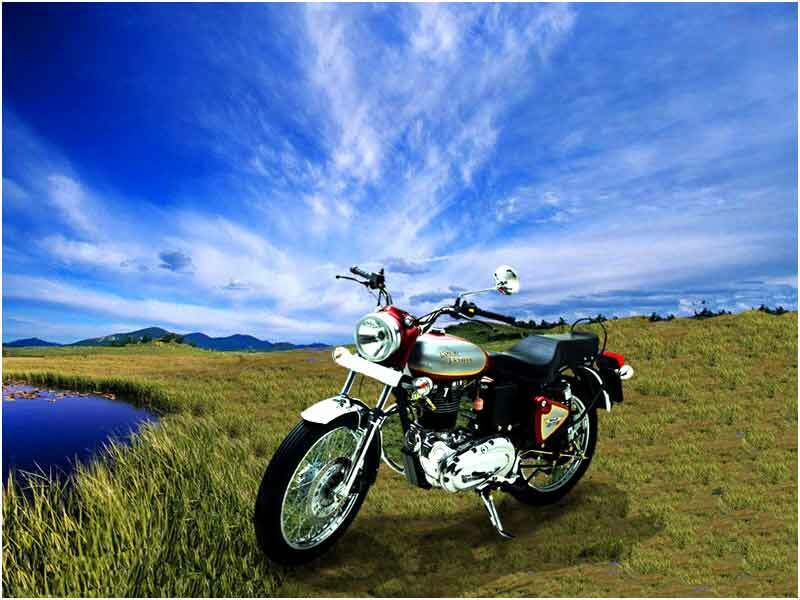 The Royal Enfield Classic Chrome is a hefty machine with great handling, powerful pick up and magnetic personality. Explore the review to check the features, technical specifications & price in India. 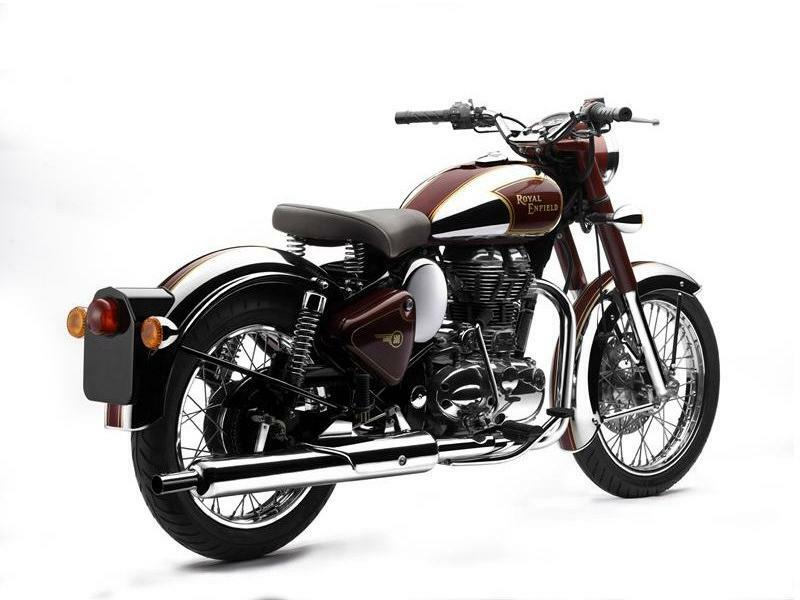 Royal Enfield Classic Desert Storm is well known for its sporty design and pre-war sand paint with refined and handcrafted design. Explore the review to check the features, technical specifications & price in India. 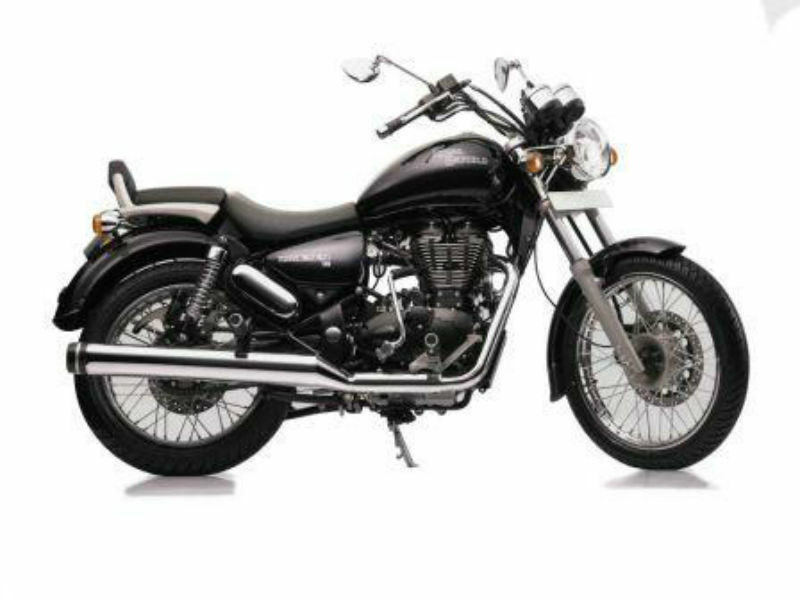 Royal Enfield Thunderbird 500 is a stylish, elegant and sophisticated vehicle with all new features. Read the review to explore the features, technical specifications & price. 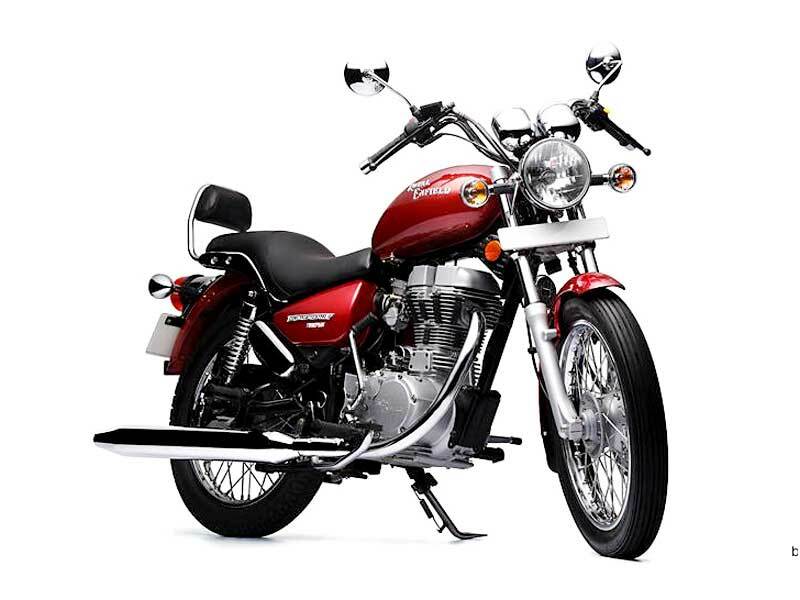 Royal Enfield Thunderbird Twin-Spark is a high end bike with UCE features, looks and ergonomically designed seats. Explore the review to know the features, technical specifications & price in India.